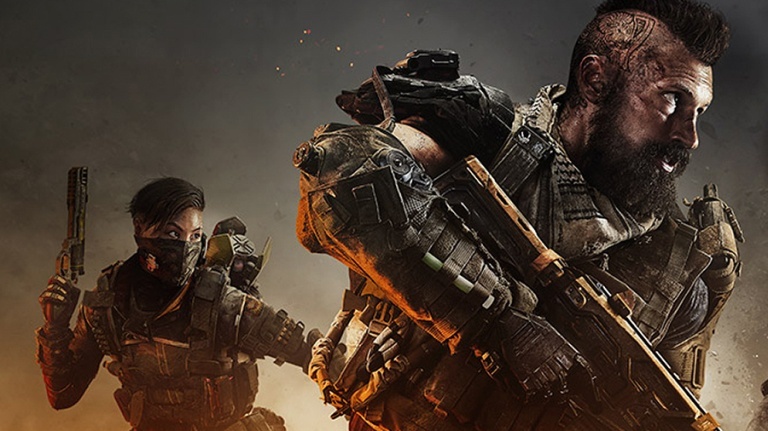 The Call of Duty: Black Ops 4 Black Beta ends on September 17, 2018. In its time, Treyarch made it clear that the developer want players to have good experiences, from slowly rolling out extras to responding to fan feedback. Now, there is one last update. The last round of updates brings a spook factor to the Graveyard. “The Blightfather has been temporarily transported from the upcoming Zombies experience, IX, to the proving grounds of Blackout.” There was also a reminder that Call of Duty‘s take on the battle royale mode remains locked at 88 players per match, up from its original 80. While the Beta ends at 10 am PT on September 17, 2018, here are some tips you can use when the game launches on October 12, 2018 for the PlayStation 4, Xbox One, and PC.